At Harrison Concrete Construction, Inc. we specialize in all aspects of concrete construction including residential, commercial, and agricultural projects. No project is too big or too small for us. 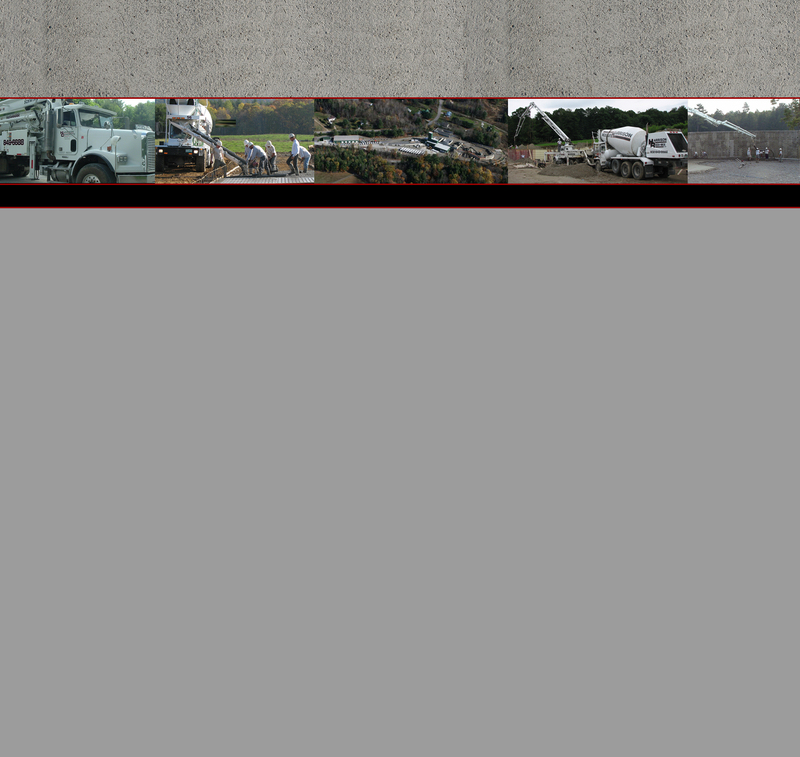 Harrison Redi-Mix Corp. provides ready mix concrete to customers utilizing state of the art equipment. Our new front discharge mixers are new to the area and are very user friendly. We offer you the customer the best product delivered by the best people and the best equipment in the industry. We take pride in having the best, highest quality professional employees that make us Harrison Concrete Construction, Inc. & Harrison Redi-Mix Corp. The statement, "Be the best you can be" exemplifies what we are all about. Harrison Concrete Construction Inc, and Harrison Redi-Mix Corporation support green, sustainable growth. As such we offer Pervious Concrete and participate in the CVPS Cow Power Program. Kathy Harrison Rabtoy, Safety Manager/Corp. Sec.